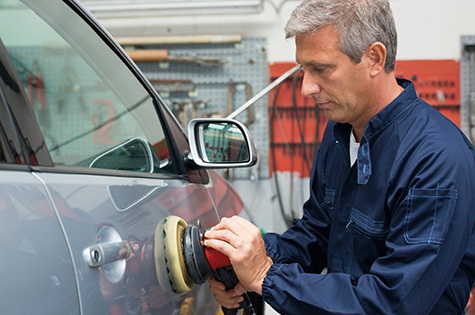 We make car repairs as easy as possible. We deal directly with your insurance company to manage all claims paperwork. We service all makes and models and there is no need for an appointment. Stop by or call your nearest convenient location with any questions.